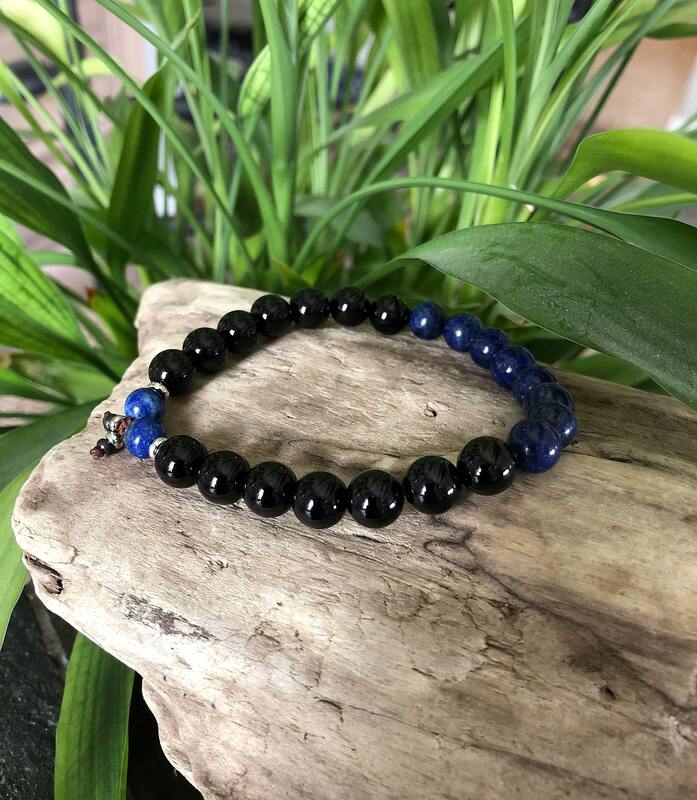 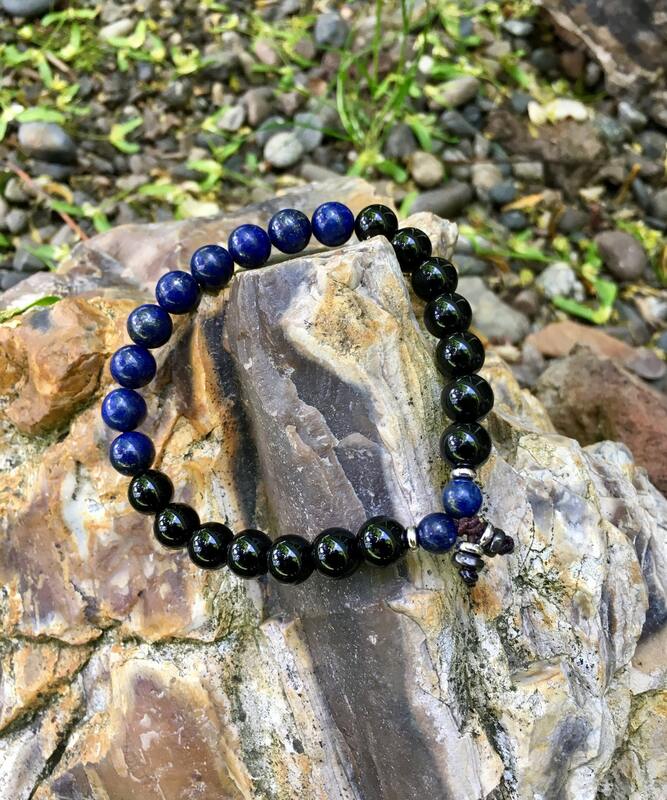 The Men’s Peace and Protection Mala Bracelet features rich royal blue Lapis Lazuli gemstones along with high polished Black Onyx gems to bring you clarity, wisdom, inner peace, strength and protection. 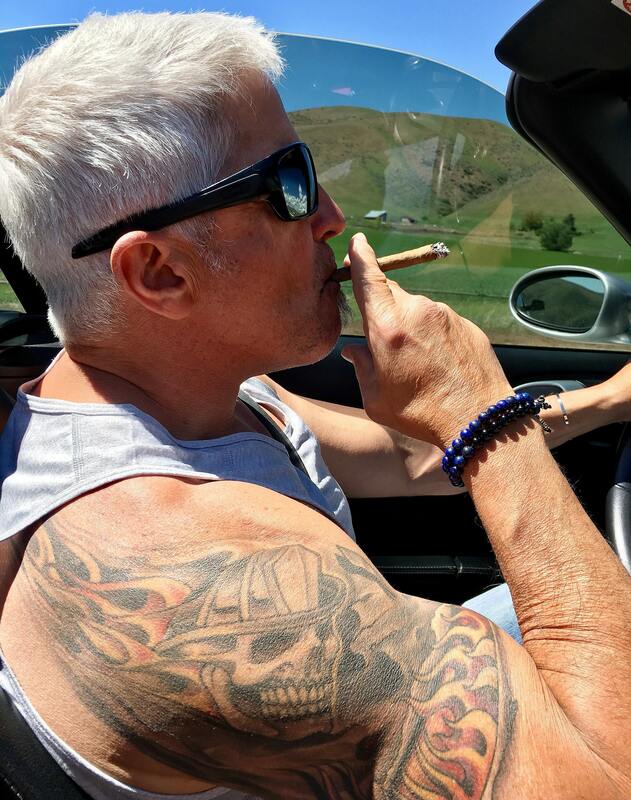 *Last cigar photo features the Peace and Protection Bracelet and the Peace of Mind Bracelet stacked together (each sold separately). 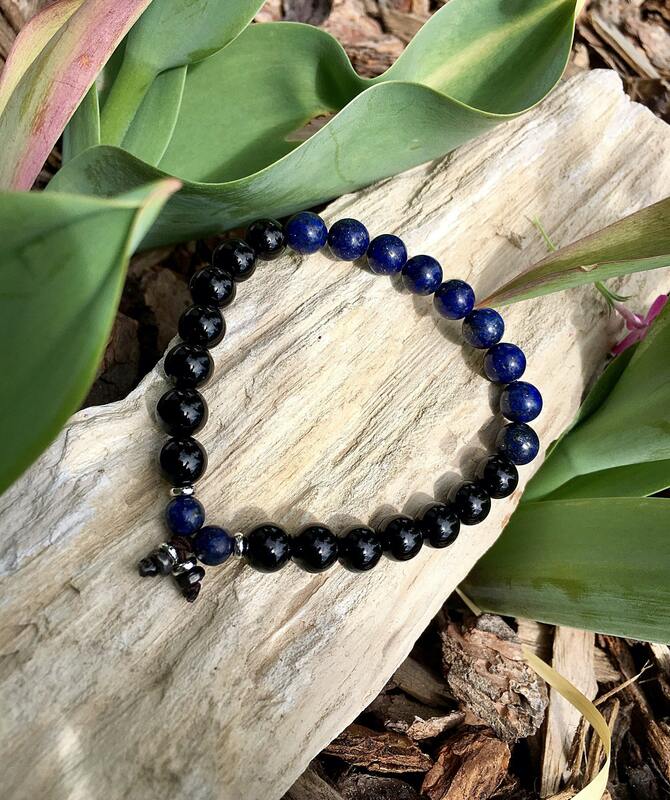 This listing is for one Peace and Protection Mala Bracelet only.